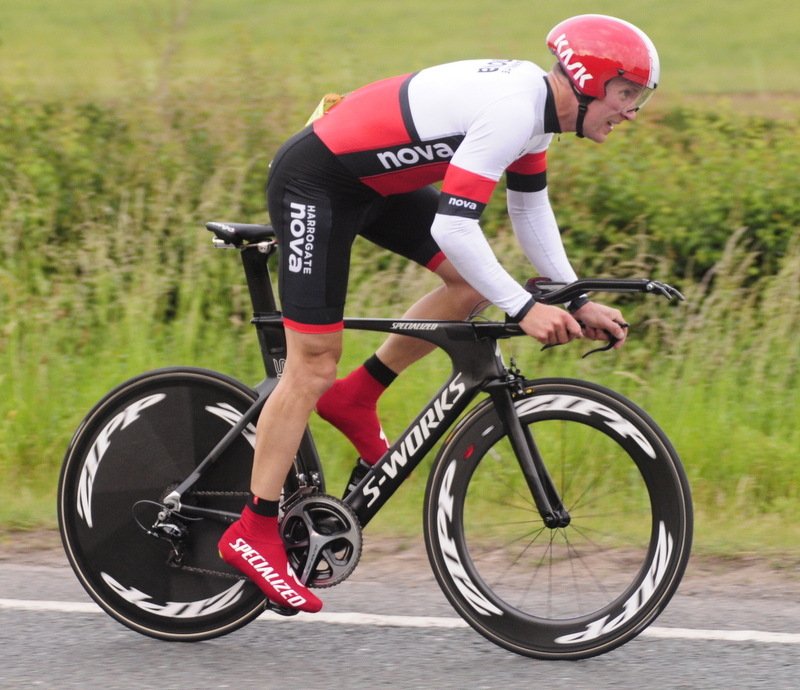 Saturday afternoon saw the inaugural Harrogate Nova 10-mile Open TT on the V212 course (Arkendale Lane End to Walshford). The fifty-two riders kept the support crew busy at the Arkendale Village Hall HQ, where a fine spread of cakes & tea were enjoyed after the event. 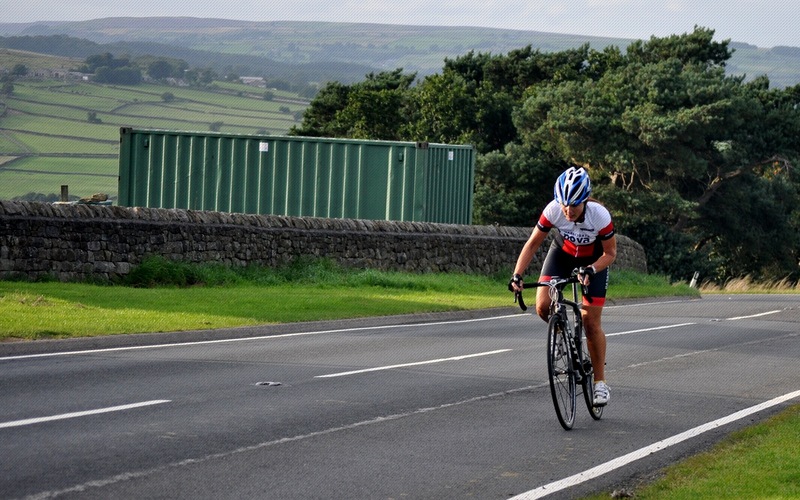 Last off rider Jonathan Wears (Team Jewson-MI Racing) was the quickest on the day, completing the course in 21:10, just four seconds ahead of course record holder Phil Graves (York Triathlon Club) who placed second with 21:14. John Brearley (City RC (Hull)) completed the podium in 21:46, with Duncan Sleigh (Clifton CC York) in fourth with 22:15. Michael Schofield (Clifton CC York) was the quickest Vet-50 in 22:22, with David Robinson (Tyneside Vagabonds CC) taking Vet-50 runner up prize with 22:29. Pete Nixon (Seacroft Wheelers) was the first placed Vet-40 in 22:29, ahead of Russell Brown (Yorkshire Road Club, 22:38) and Stewart Pickard (Vive Le Velo, 22:52). Bridlington CC’s Greystone Small took home the Vet-60 prize with a ride of 24:52, and Yorkshire Road Club’s Mike Shacklock took the Vet-70 prize with 26:22. 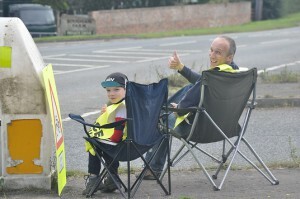 Otley CC Juniors Joe Howcroft (23:58) and Harry Hunt (26:16) won the junior prizes. Home Club rider Eleanor Haresign took the ladies top prize, finishing in 31st place overall with a course personal best time of 24:09. Kirsty Smith (Team Swift) was the ladies runner-up in 25:59. Thanks to all the volunteers who helped run the event, the cake bakers for their offerings and Prologue Cycling for the prizes. Some photos from the event are available here. 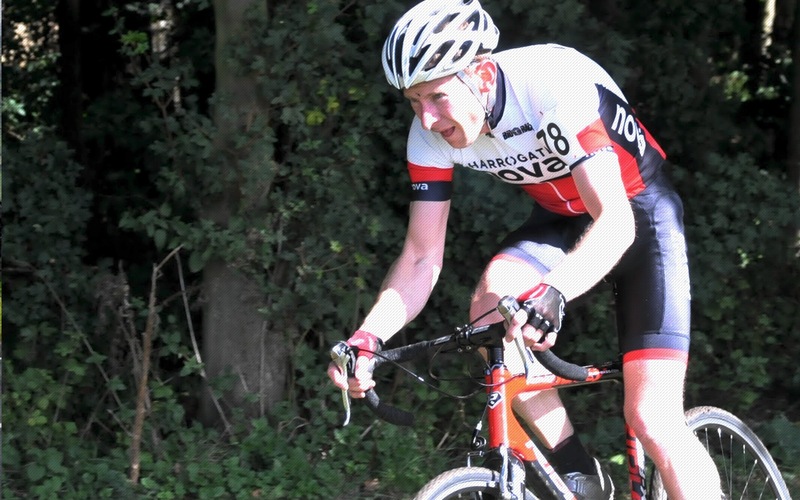 The 53rd edition of the famous Three Peaks Cyclo-Cross event was staged on Sunday. 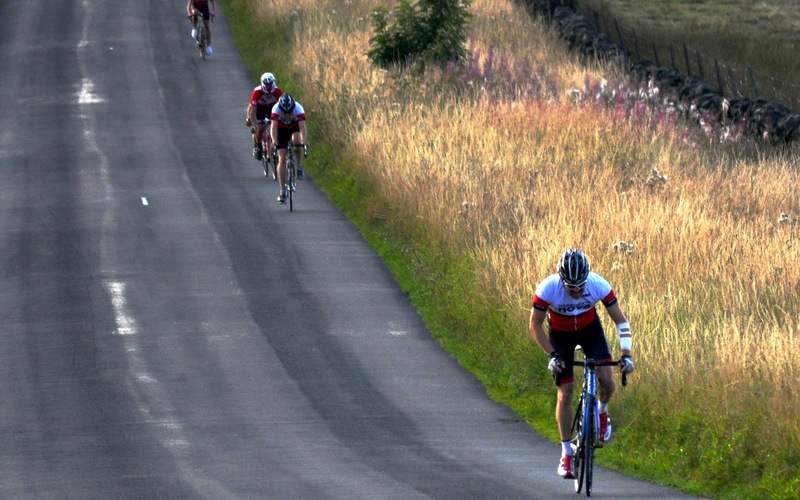 Billed as the toughest and biggest ‘Cross race in the UK, Harrogate Nova members were among the 580 riders who started out from near Horton-in-Ribblesdale on their 38-mile adventure. 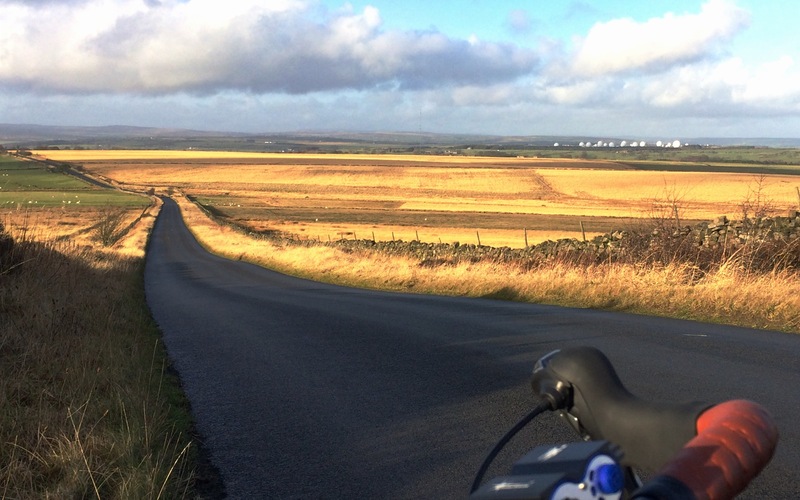 With over 5,000 feet of climbing and 34-rideable miles, scaling (and descending) Ingleborough, Whernside and Pen-y-Ghent it is an iconic event on the ‘Cross calender. Paul Oldham was the first across the line, dipping just under three hours to take the win ahead of his Hope Factory Racing Team mate and defending Champion Rob Jebb. Edwyn Oliver-Evans was the first of the Nova members to finish in a time of 3:28:55, securing third place on the Under-23 podium. A fantastic ride from Andy Holgate saw him finish in 4:09:02. Other Nova competitors included Steve Smales (4:19:31), first-timer Charles Cuss (4:19:54), Tim Evans (4:36:34) and Ted Sarmiento (5:01:47). 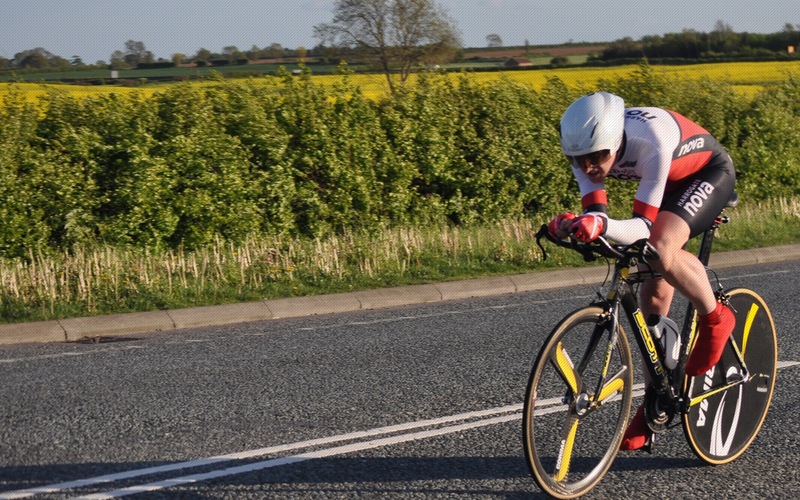 Chris Mawer and Mike Hutchings took part in the City Road Club (Hull) 2-up Team Time Trial last weekend on the V7115 course (near Market Weighton), recording 24:55 for the 10-mile course. 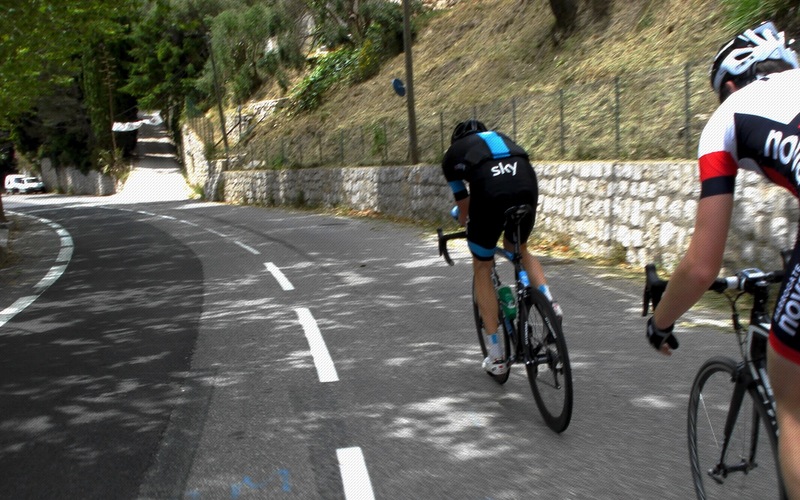 Derek Irving posted the second quickest finishing time at the Velo 29 White Horse Sportive, recording 4:00:05 for the 77 mile (6,229 feet of climbing) route around the North York Moors National Park. Dave Moss-Blundell wasn’t too far behind in 4:22:57. 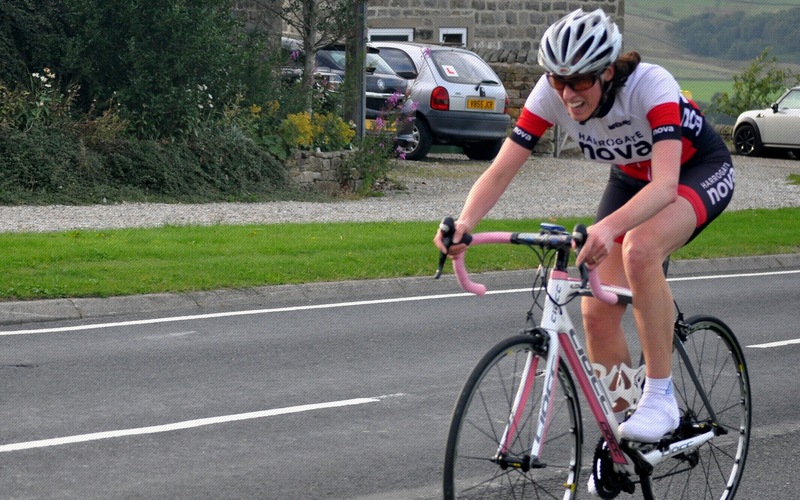 A number of Harrogate Nova members were at Dishforth on Saturday afternoon to take part in event three of the Prologue Cycling Circuit Series. Unfortunately, there were a number of crashes in the Fourth Cat race, including a serious one which required the attendance of the Yorkshire Air Ambulance. Harrogate Nova extends their best wishes and support to all those injured and affected by the incident.